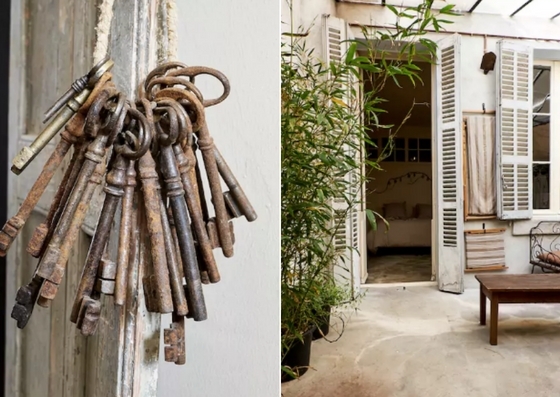 A few minutes from Marseille’s Old Port, in the vibrant neighbourhood of Noailles, is an apartment-museum Airbnb space which will give you a truly unique experience to try. 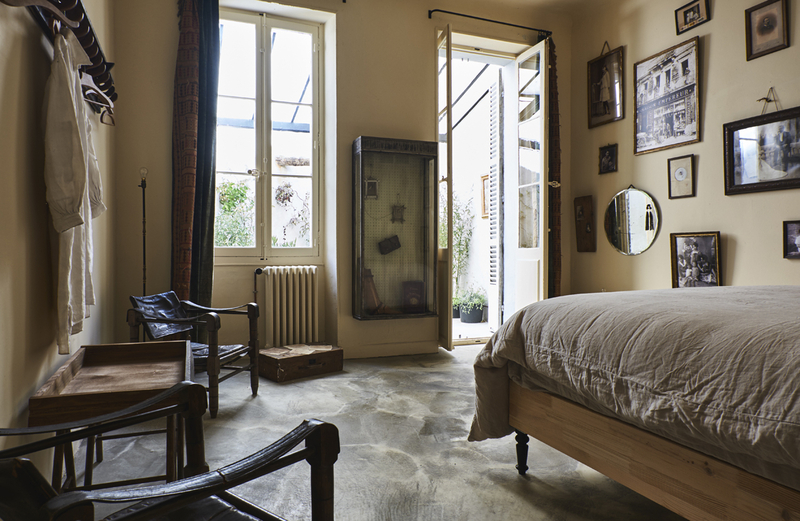 Set on the second floor of the same building as the iconic Maison Empereur boutique(s), the apartment is an authentic throwback to the history of this place. 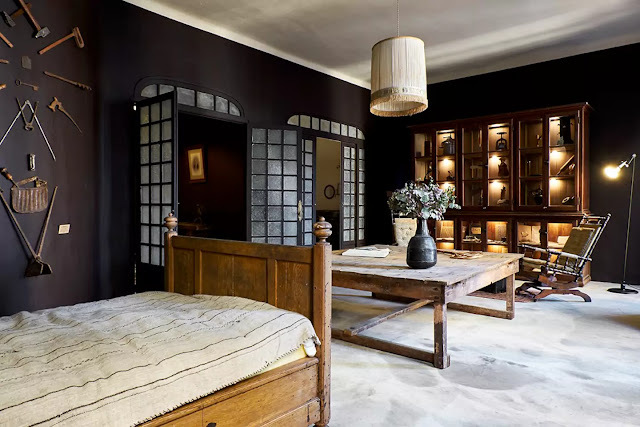 Its sheltered terrace, living room, bedroom, bathroom and kitchen are aesthetically decorated with antiques that date back to as early as 1827, paired with French made designs from Maison Empereur’s carefully curated collections. 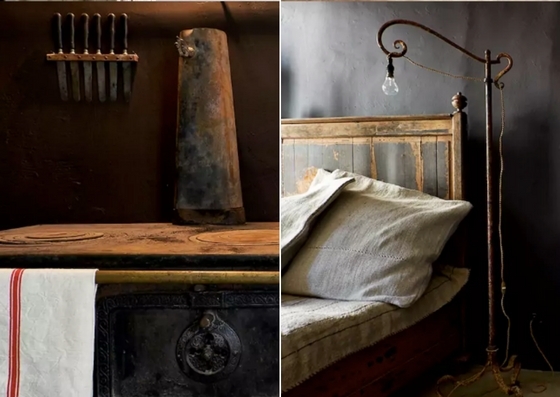 It’s a truly special place to stay in and behold, full of histories and stories which beg to be uncovered.